Plus, we list some items you can score on sale! 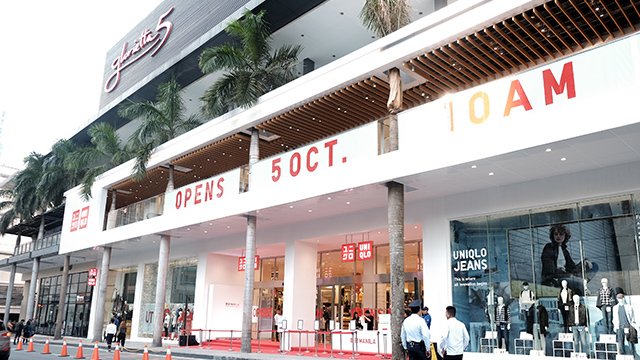 (SPOT.ph) Uniqlo's Manila flagship store officailly opened its doors to the public today, October 5. We gave you a sneak peek at the store and mentioned some key areas that make the store stand out from the rest. 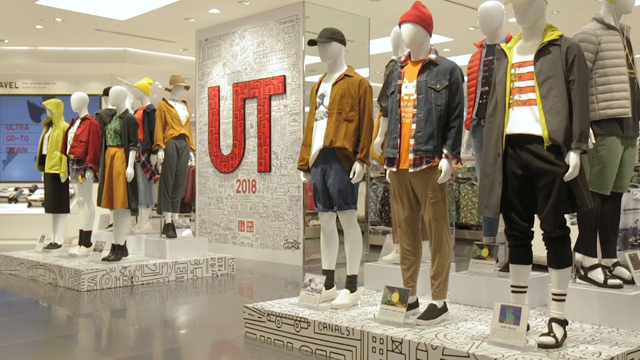 From the stunning rotating mannequins to the fun game area to the relaxing lounge, we give you a closer look at some of our favorite spots from the Uniqlo Manila Global Flagship Store. 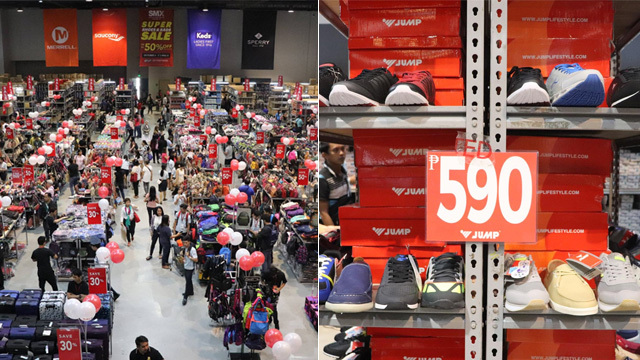 Apart from the cool sections of the store, Uniqlo's Manila flagship is also having an ongoing sale from October 5 to 12 where shoppers can score discounts on their favorite fashion pieces. Uniqlo Manila Global Flagship Store is at G/F and 2/F Glorietta 5, Ayala Center, Makati City.